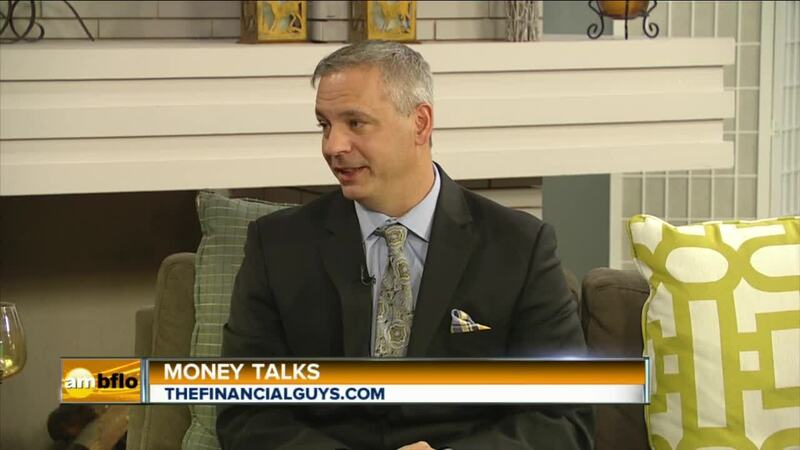 Tomorrow morning at 9AM you can catch the Financial Guys in another new episode of Money Talks, right here on Channel 7. This Saturday they’ll be talking about The Dreamers Act, Medicare, and a few other current topics. Tomorrow morning at 9AM you can catch The Financial Guys in another new episode of Money Talks, right here on Channel 7. This Saturday they’ll be talking about The Dreamers Act, Medicare, and other current topics.